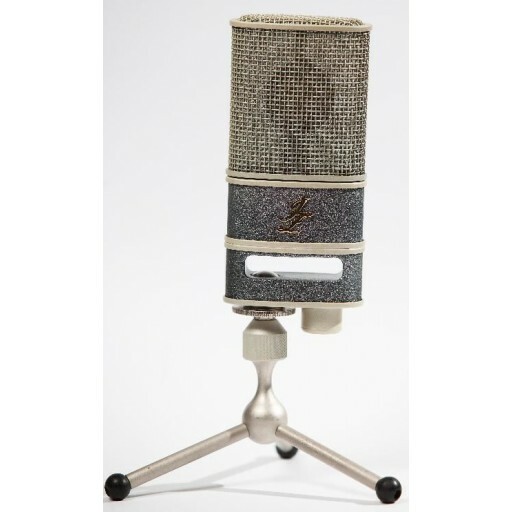 KG C12 is considered one of the best tube condenser microphones ever, it has been a inspiration for many other manufacturers and its CK12 capsule still is one the best microphone capsule built. 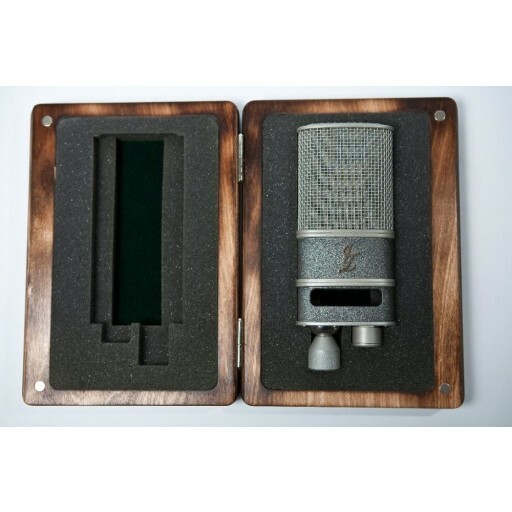 JZ Microphones now offers our version of C12 – the new Vintage 12 follows the success of V47 & V67. JZ Microphones have adopted best qualities of C12 and added their signature by using Golden Drop Technology for GDC12 capsule and replacing transistors instrad of tubes. Vintage 12 still has the same design of Vintage series, the inner shock-mounting system, adjustable swivel moun and two layer mesh instead of three layer mesh.